Model Aviation Day at OCMA Aug 13. More Details! 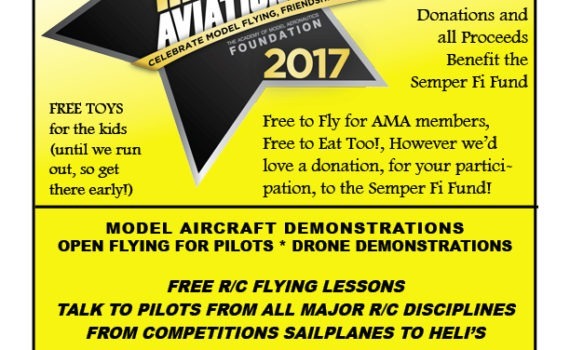 AT OCMA, Model Aviation Day will be Sunday Aug 13. More details coming soon! Come out for a great day of flying, food, and fun! All proceeds go to charity! This is an inter-club-collaboration sponsored by OCMA, OCRCC, HSS, and the Squadron! There’s so much modeling going on in So-CA! 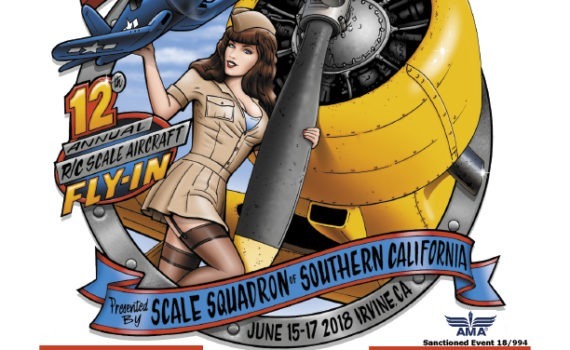 First up, on August 3 and 4, the Valley Flyers are hosting the All-Scale Fly-In at the famous Apollo Field (Sepulveda Basin!). 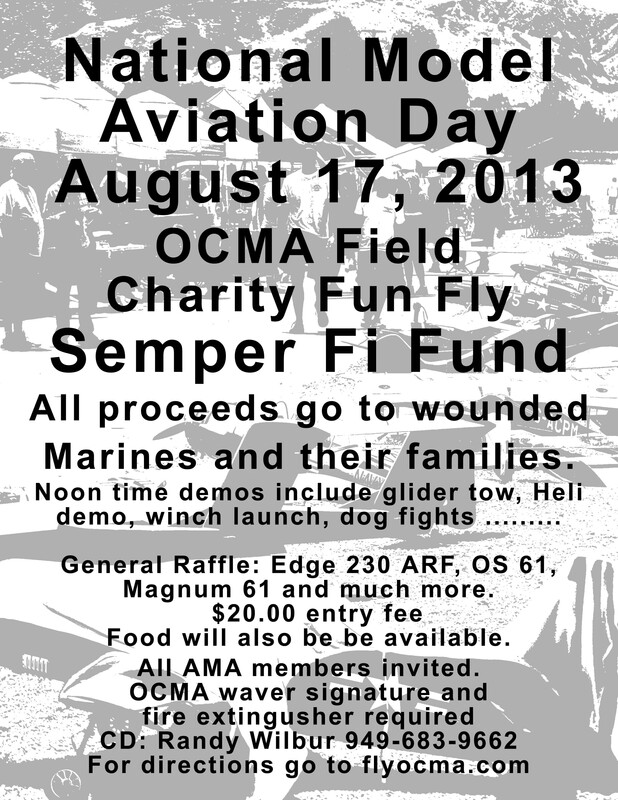 Next is the OCMA Semper Fi Fundraiser and Fly-In for National Model Aviation Day, August 17!